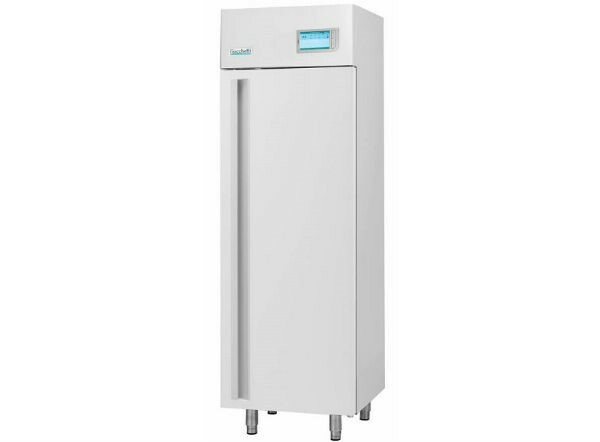 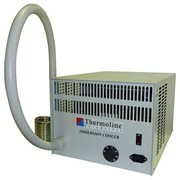 These Thermoline Scientific Spark Proof Refrigerator models are completely spark free on the inside and have been specifically designed to allow for the safe storage of volatile samples. 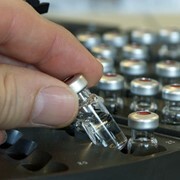 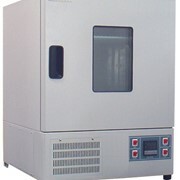 Volatile samples are considered unsafe for storage in standard refrigerators as any spark formed by components within the freezer can ignite fumes or the sample itself. 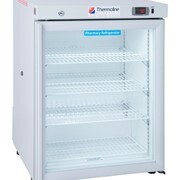 Refrigeration compressors both 130 and 240 litre models are fitted with a unique 'spark proof start mechanism' should any flammable vapours be present outside the refrigerator at floor level. 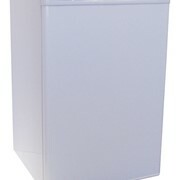 For zone 2 classification it is recommended that a refrigerator or freezer be located 300mm above floor level. 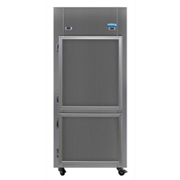 The model TRF-SP stand suits all spark proof refrigerator and freezer models offered to raise them to a minimum of 300mm above the floor as required. 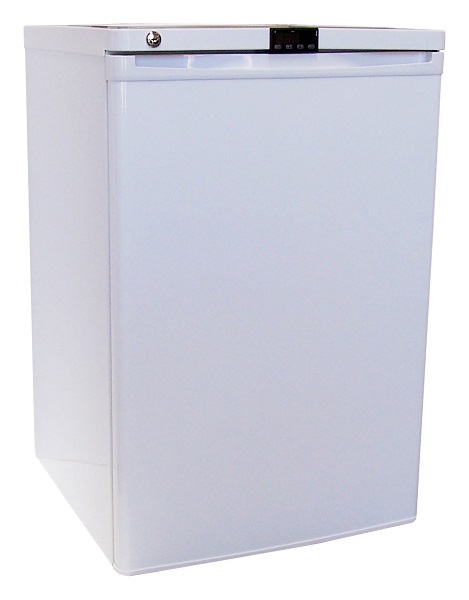 Both models are constructed internally and externally from white colorbond steel and are fitted with adjustable open wire shelves for easy storage of samples. 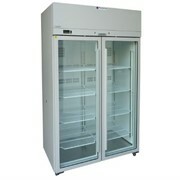 Key locks are fitted to the doors to keep any samples safe should the refrigerator be left unattended at any time. 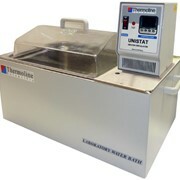 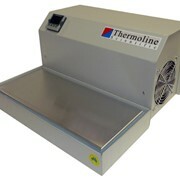 Temperature is controlled by the latest controller technology 7" TFT colour touch screen. 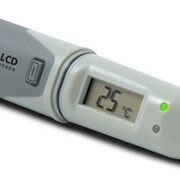 The temperature is adjustable between 2°C and 15°C.